Nocatee is a master-planned coastal community located in Ponte Vedra, FL, which lies west of Ponte Vedra Beach and nestled between St. Augustine and Jacksonville. The community is among the top-selling master-planned communities in the US, and was designed as a complete and sustainable living environment that balances work and recreation. It was developed by The PARC Group, one of Northeast Florida’s top residential developers. 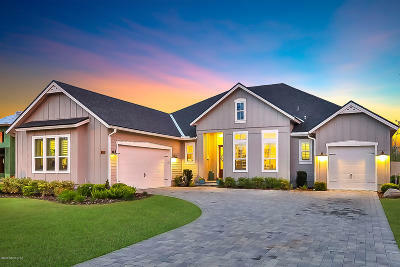 Nocatee is made up of several neighborhoods, each with its own distinct character. Different types of neighborhoods are available, including 55+ active adult communities, gated enclaves, neighborhoods within Nocatee Town Center, and neighborhoods along the historic Twenty Mile area. Each neighborhood in Nocatee offers access to world-class amenities, as well as a year-round calendar of fun community-wide events and celebrations. In addition, resident also get access to quality education, as Nocatee is within the St. Johns County school district – the finest school district in Florida. 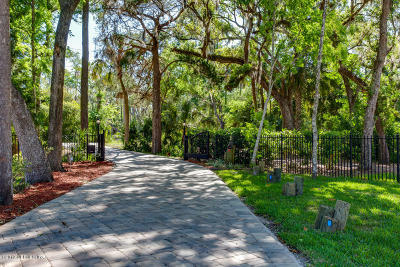 Nocatee has so much to offer the active lifestyle including Splash Water Park and various walking trails!